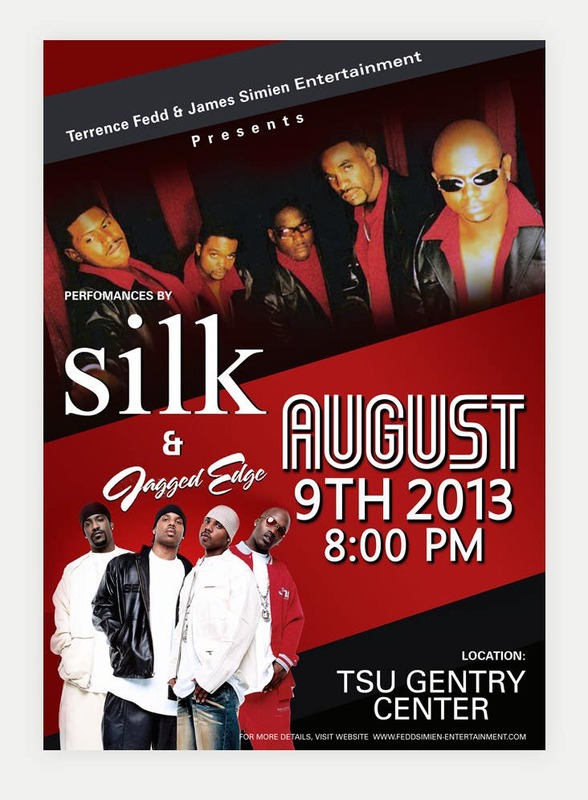 Here is a design for the concert flyer. Your feedback and review will be greatly appreciated. Thanks!